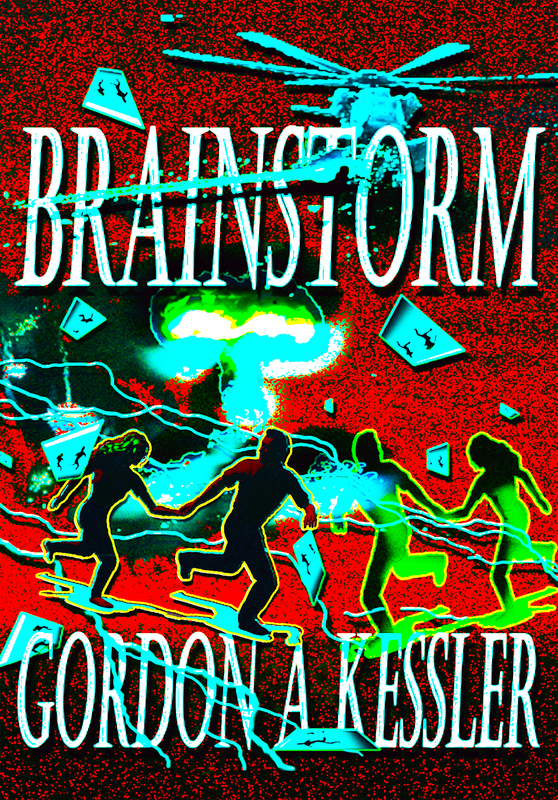 I’m a fulltime thriller novelist, living in the Kansas City metro area with my golden retriever, Jazmin (Jazzy Brass). 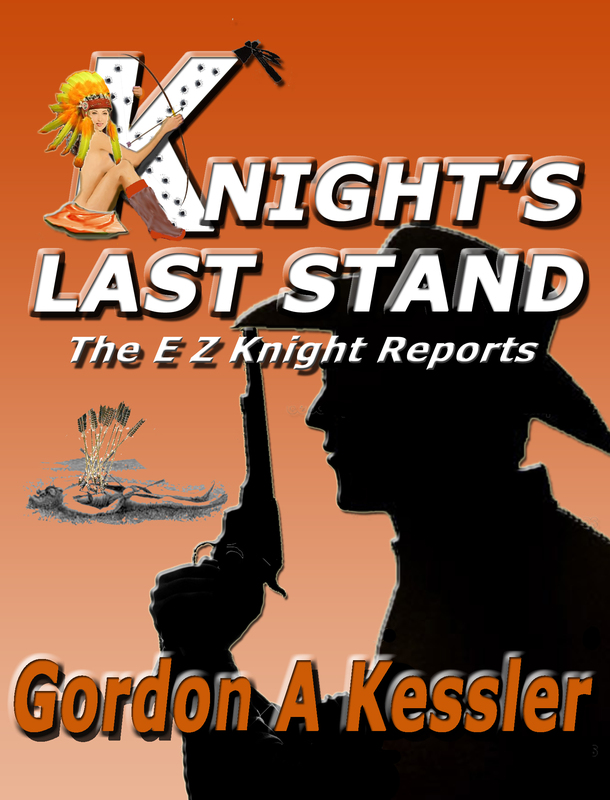 I’ve taught novel writing for several community colleges, worked over twenty years for the BNSF Railway, and am a former US Marine Recon Scout, Super Squad team leader, marksmanship coach, parachutist and troop handler. I enjoy SCUBA, sailing, snow skiing and being with my kids and grandkids. 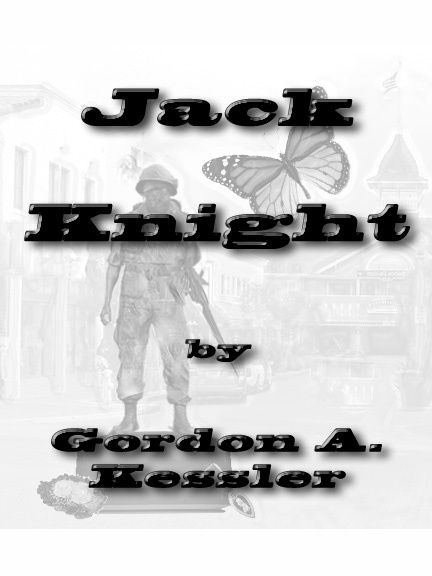 I’ve been writing novels for over twenty years. 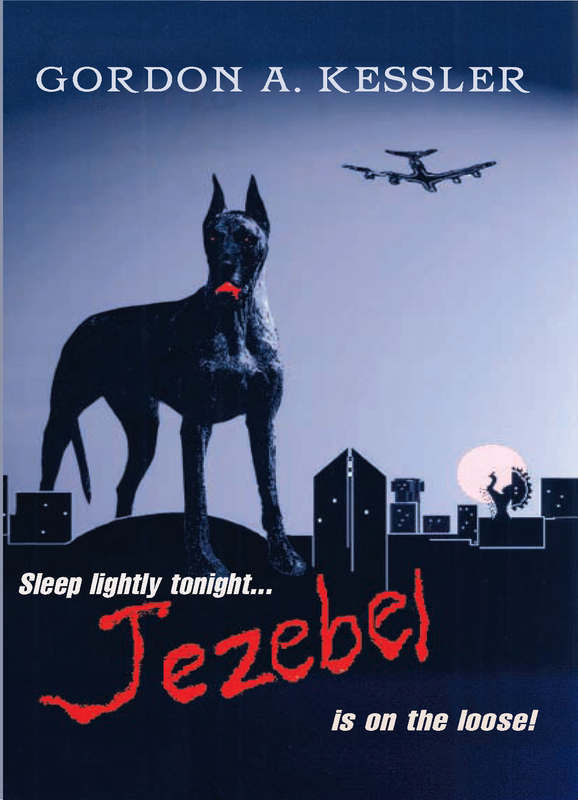 My first novel, Jezebel, landed a contract with a large publisher back in 1992. But nearly three years later, on the week they were supposed to make a 10,000-book print run, the publisher went bankrupt. 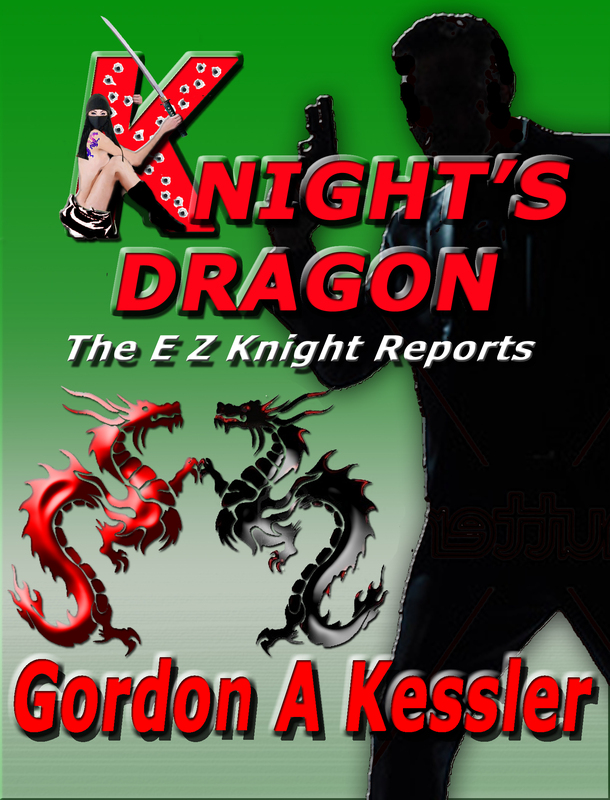 You’d think I’d stick with traditional publishing, wouldn’t you? I’m not that smart! 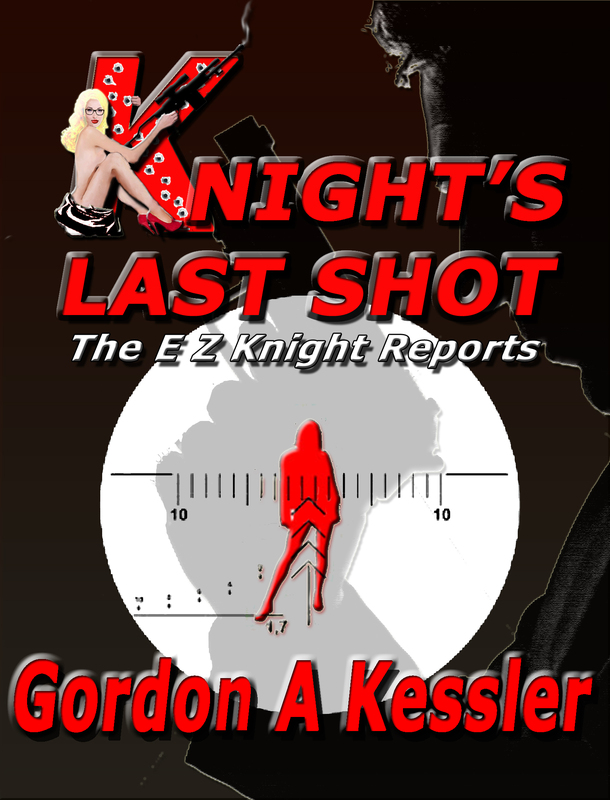 Besides, I’m having a blast writing eBook thrillers—more fun than I’ve ever had in my life. 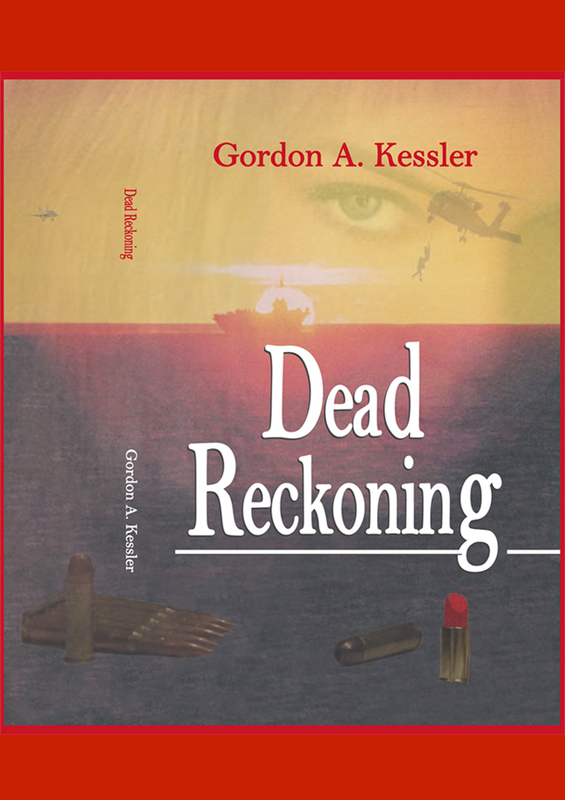 I currently have three thriller novels in both paper and eBook: Jezebel is my first, Dead Reckoning is my second, and Brainstorm my third. All three of these are between 110,000 and 125,000 words long. 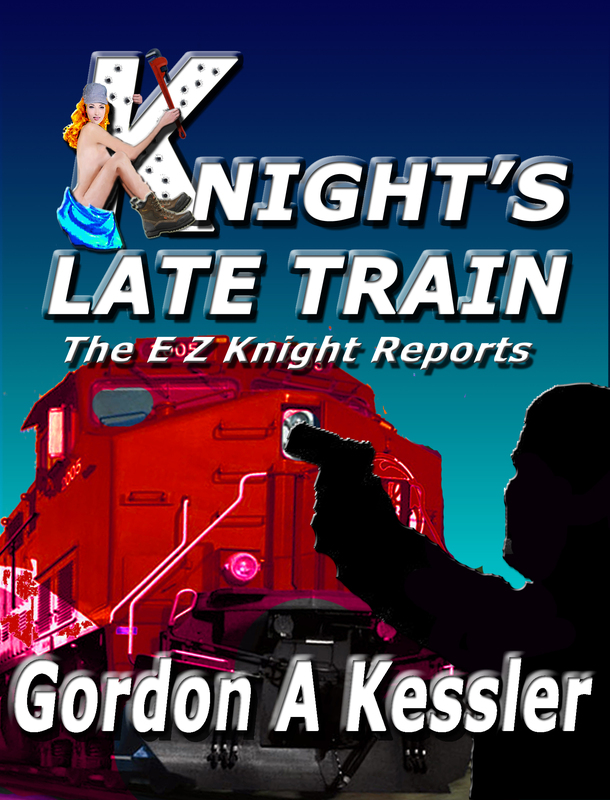 My latest action/adventure series (The E Z Knight Series) thrillers (Knight’s Big Easy, Knight’s Late Train and Knight’s Ransom) and their subsequent sequels and prequels are in the 50,000 word range and are fast, fun reads. 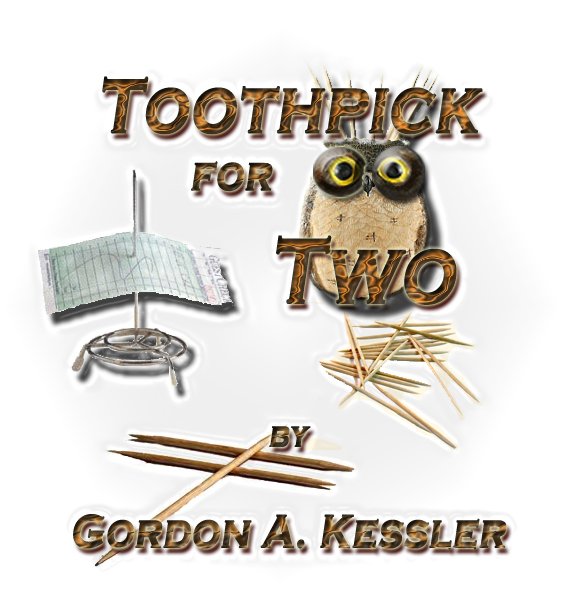 I’ve also published two short story eBooks: a humorous piece called “Toothpick for Two” and a nostalgic romance called “Jack Knight“. Please check them out. 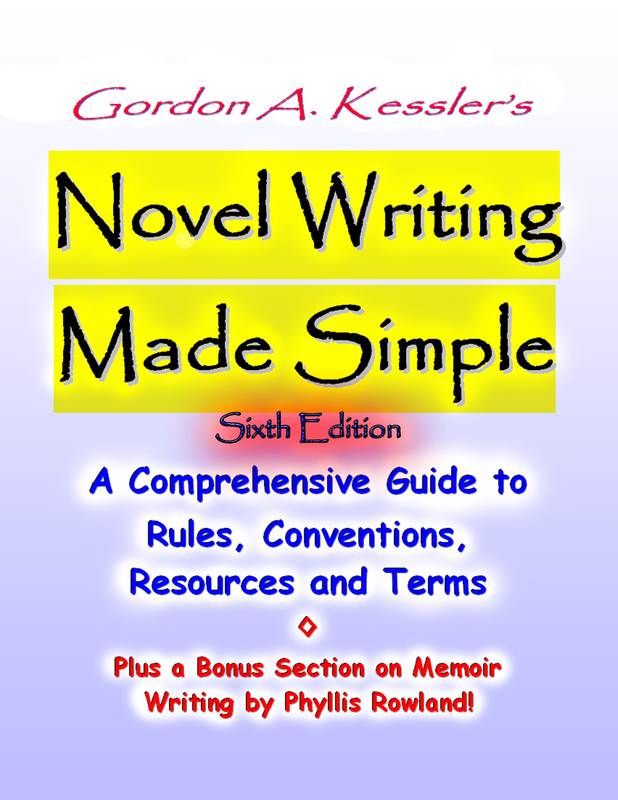 Along with my fiction, I’ve published a book for writers, Novel Writing Made Simple, that has been fairly successful. 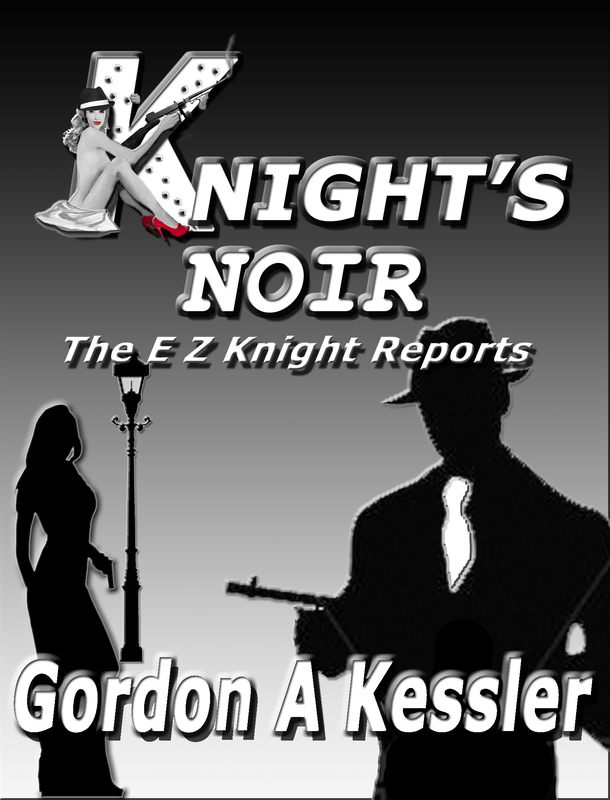 I think it’s a great primer for beginners and an excellent refresher for the experienced wordsmith. I’m a founder and currently president of the Kansas Writers Association, a sixteen-year-old organization of some very special people. Last year, I started a group to help support independent authors called the Indie Writers Alliance—another group of great people. You can also email me here EMAIL ME!